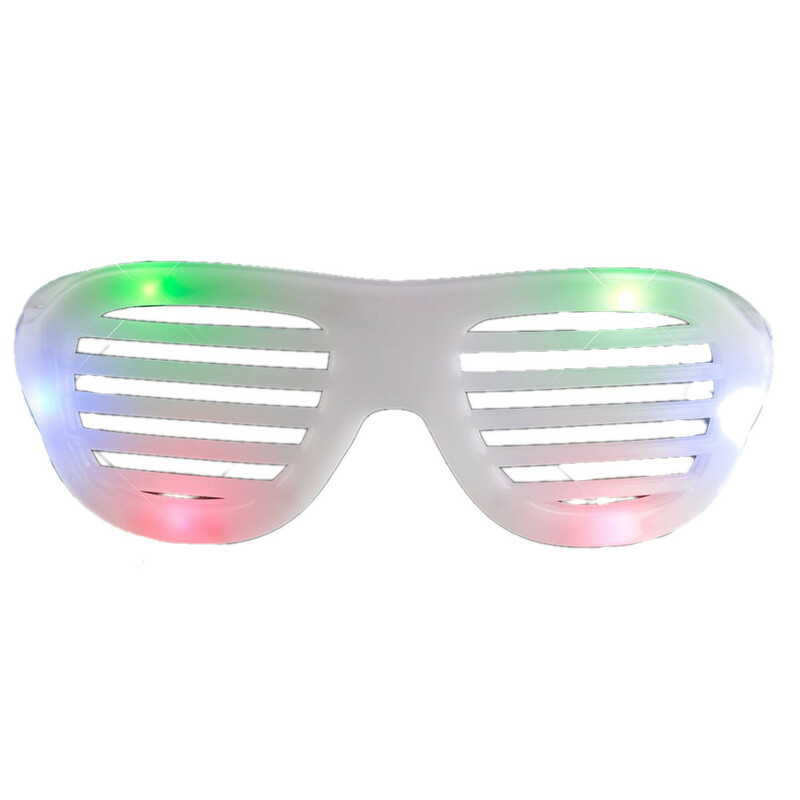 As fun as fun gets – face lights for the masses. 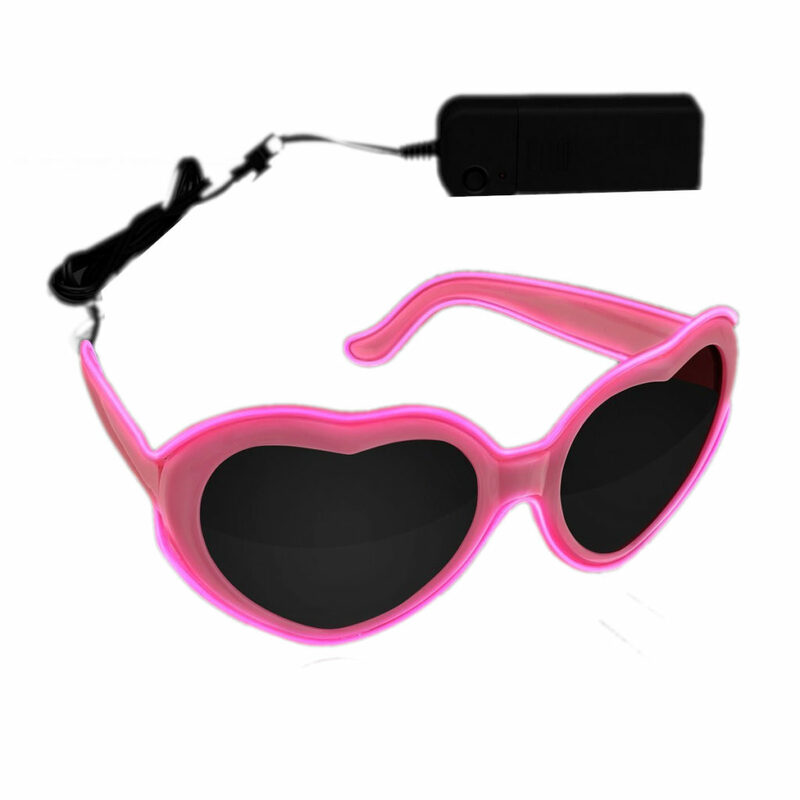 There’s nothing cooler than flashing sunglasses. 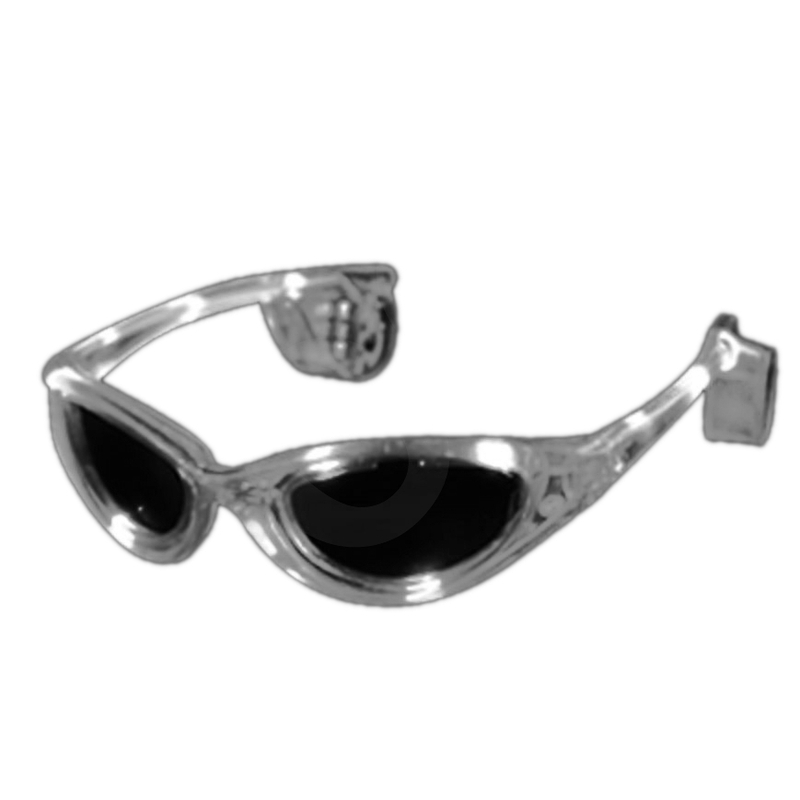 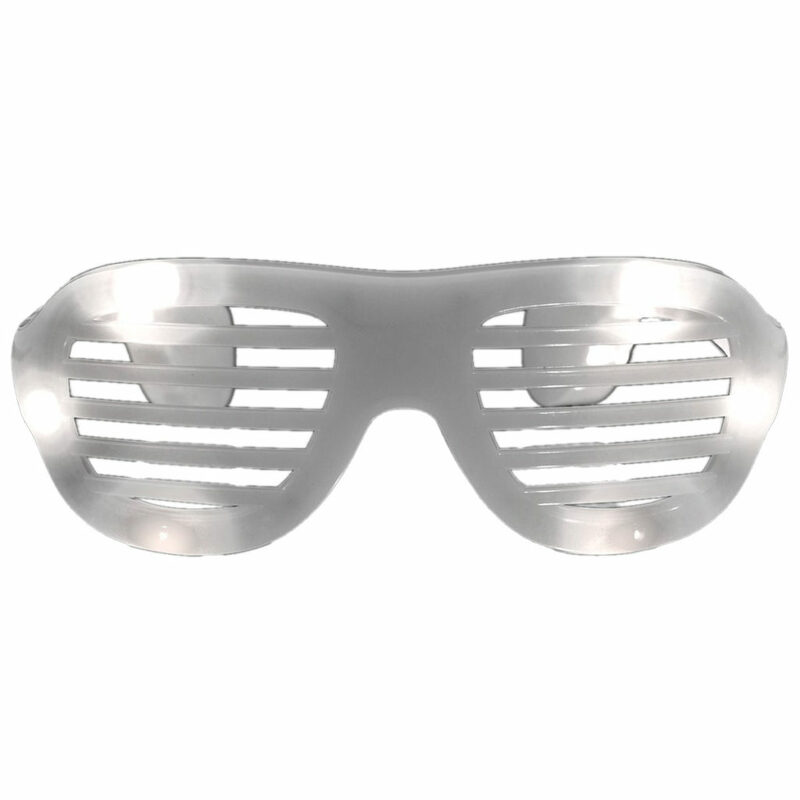 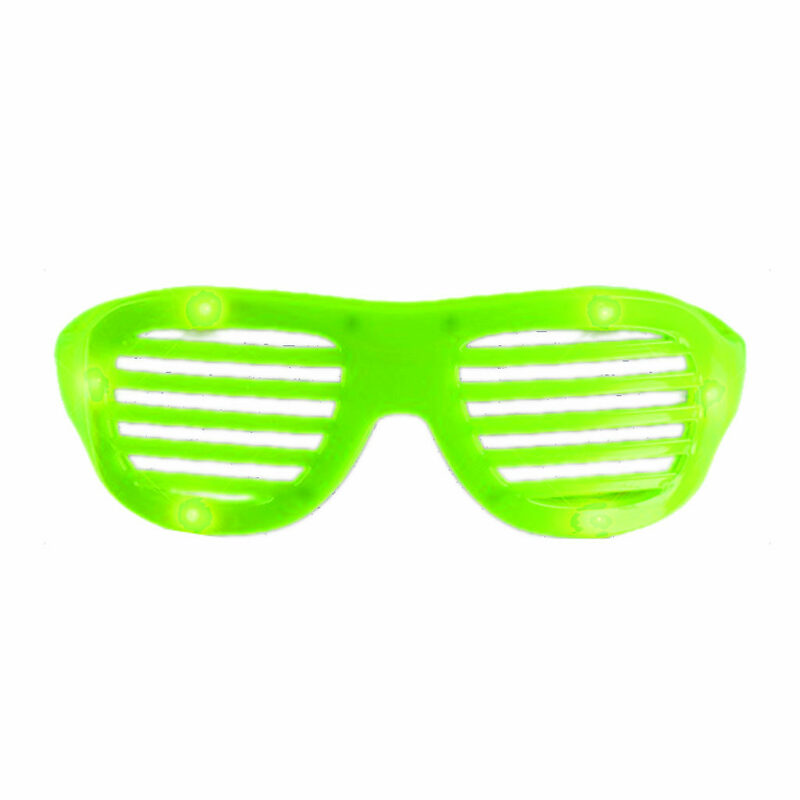 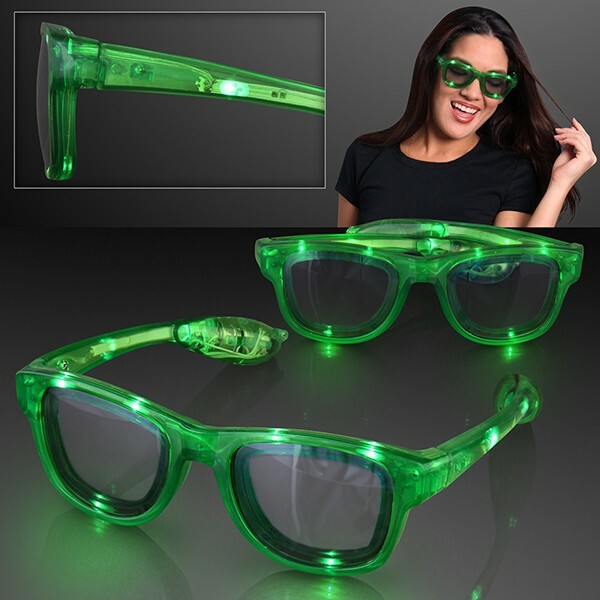 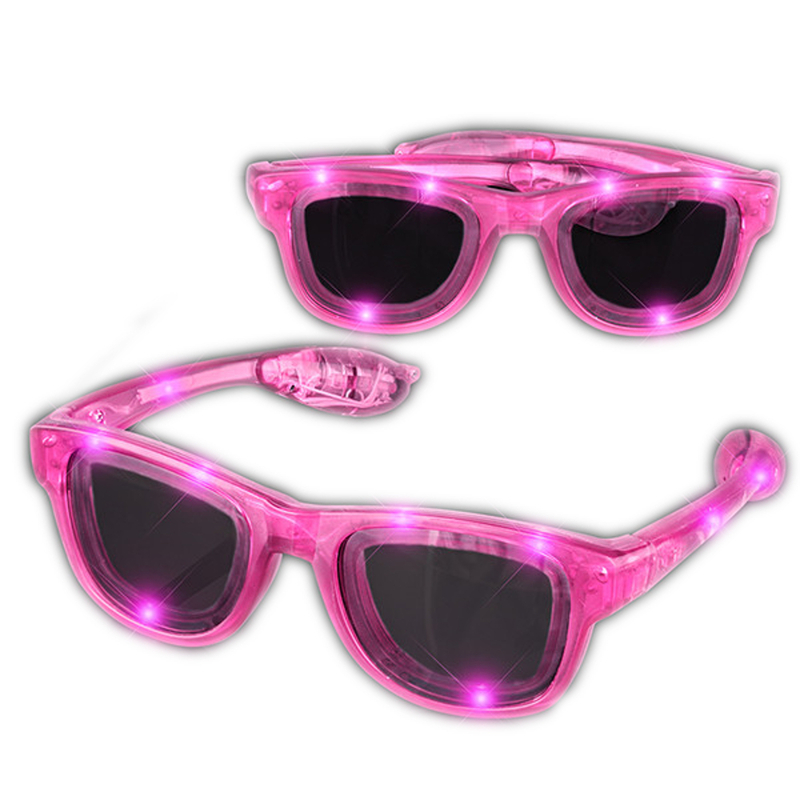 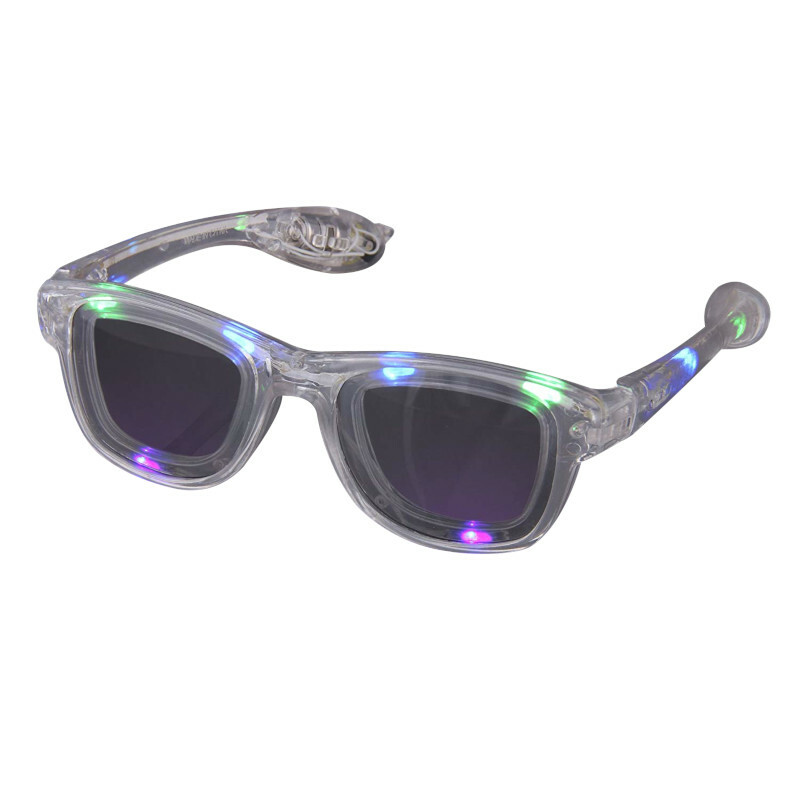 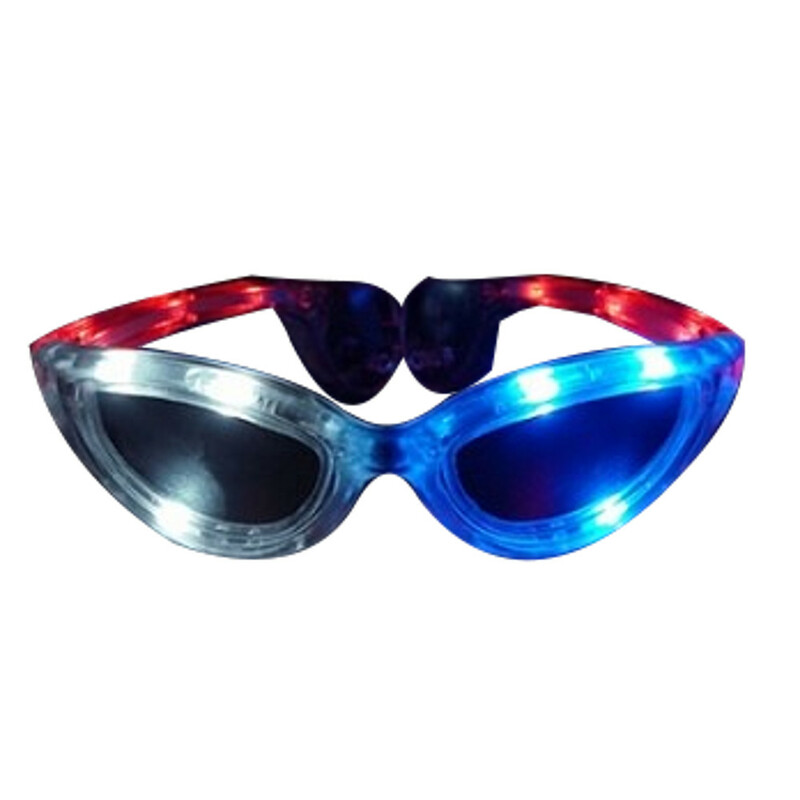 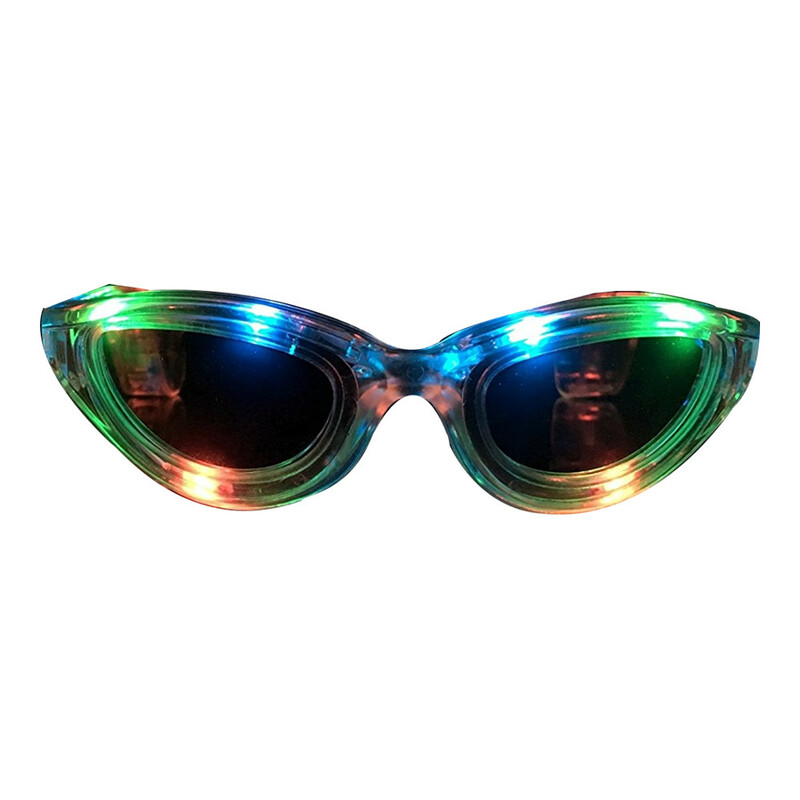 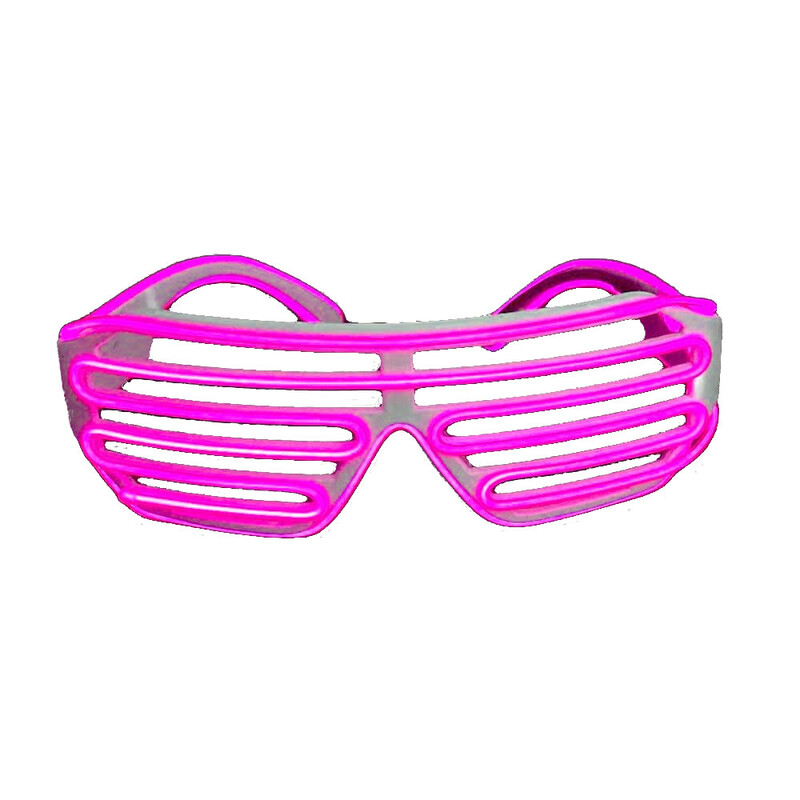 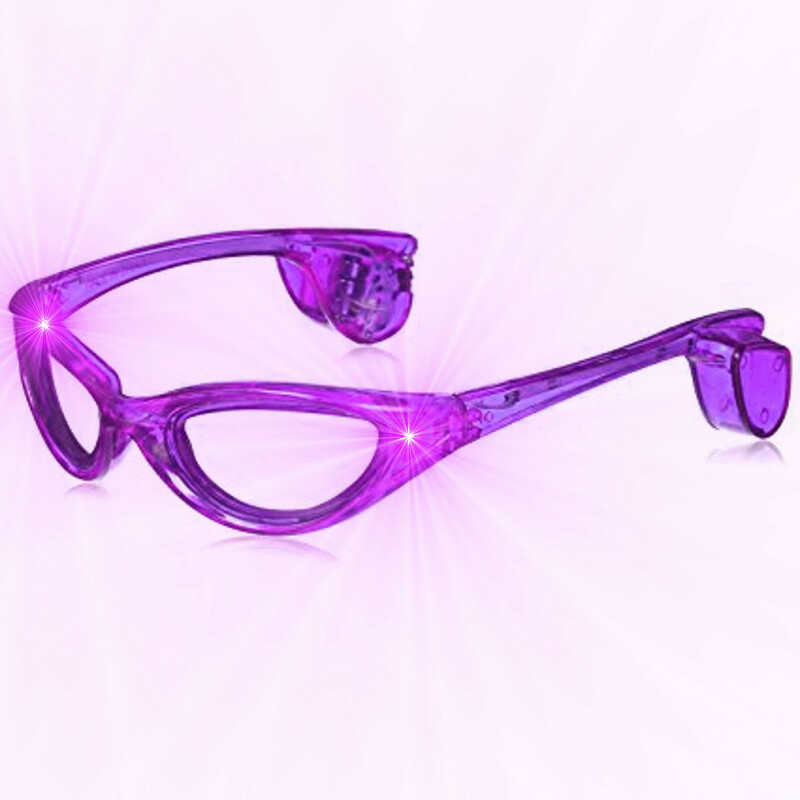 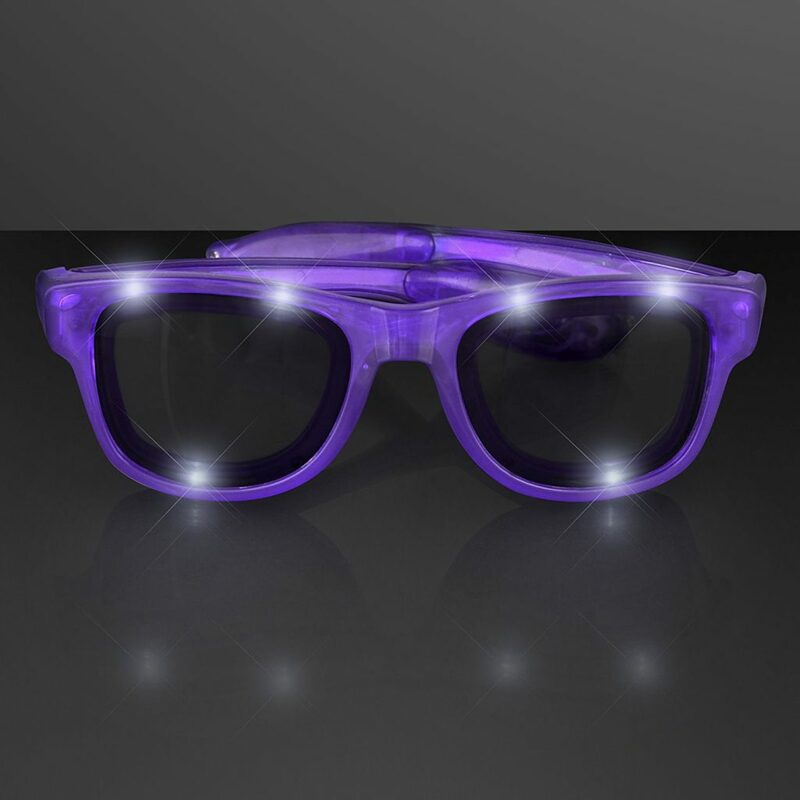 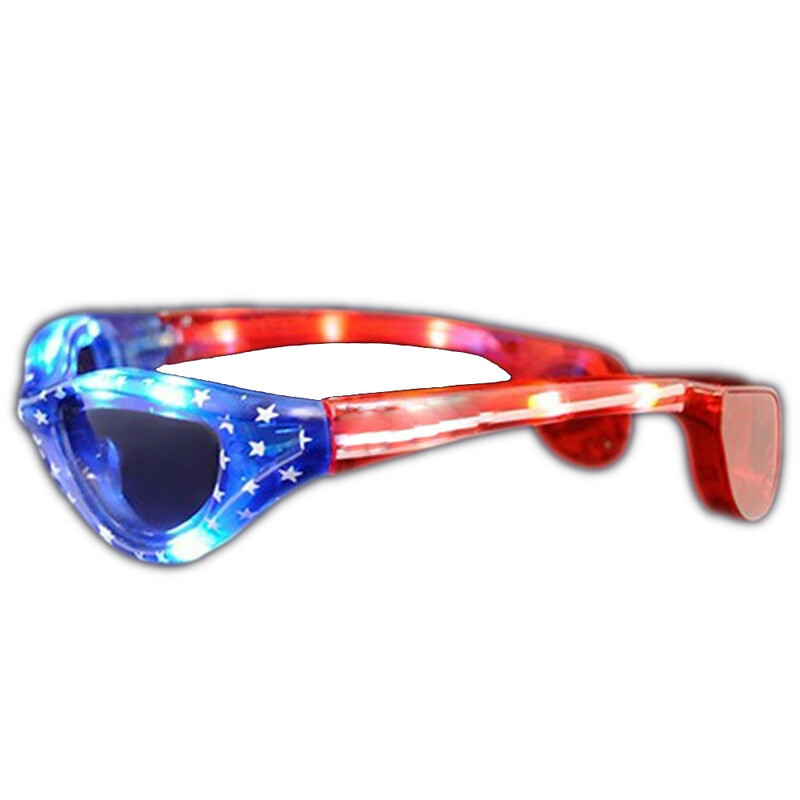 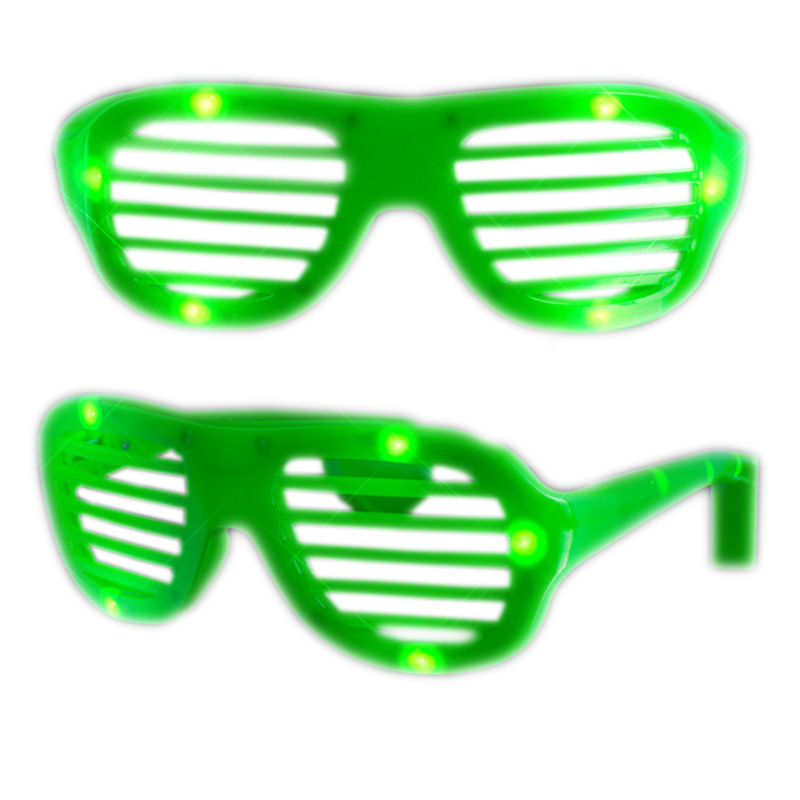 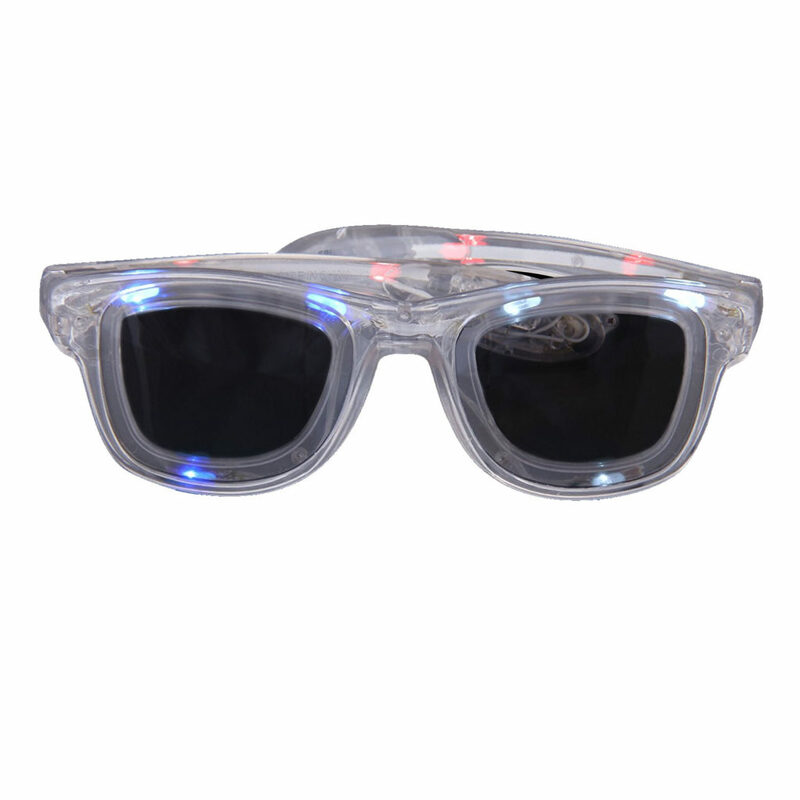 Blinking shades for girls or for boys. These aren’t really for sun. 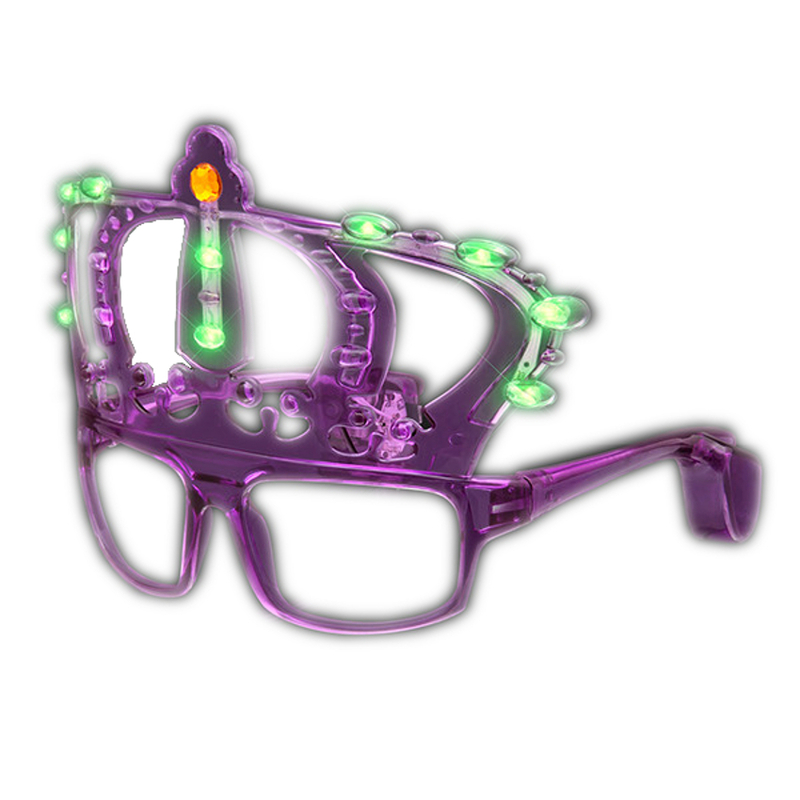 They’re only toys. 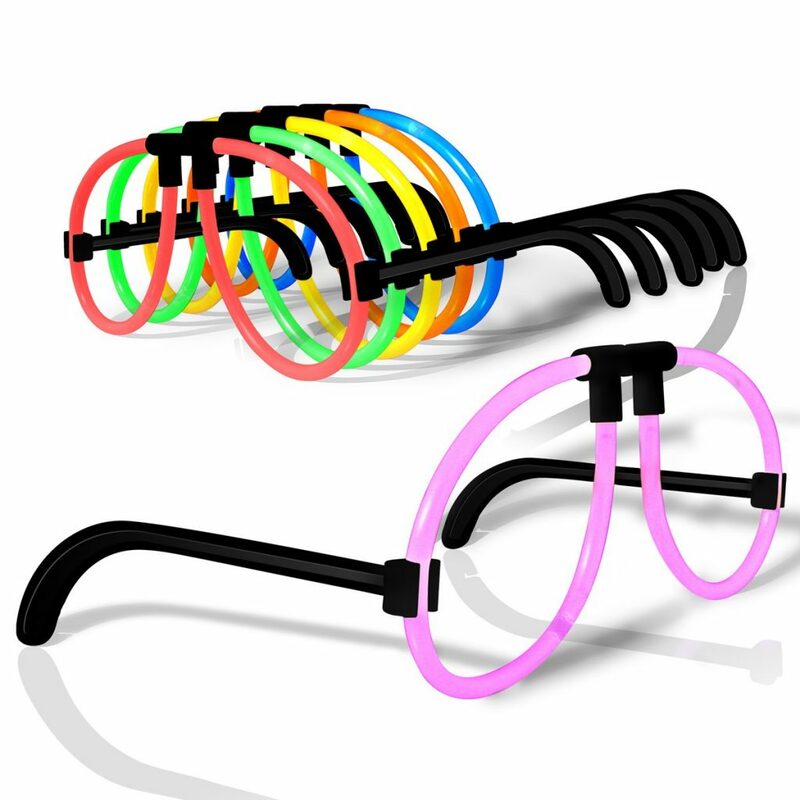 These glasses fit most in one comfortable size. 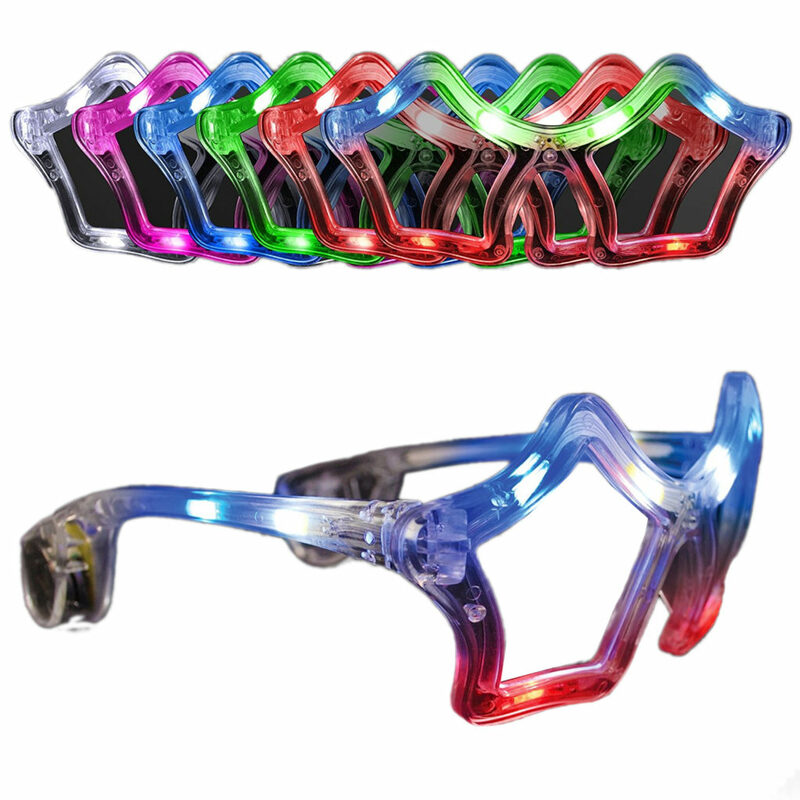 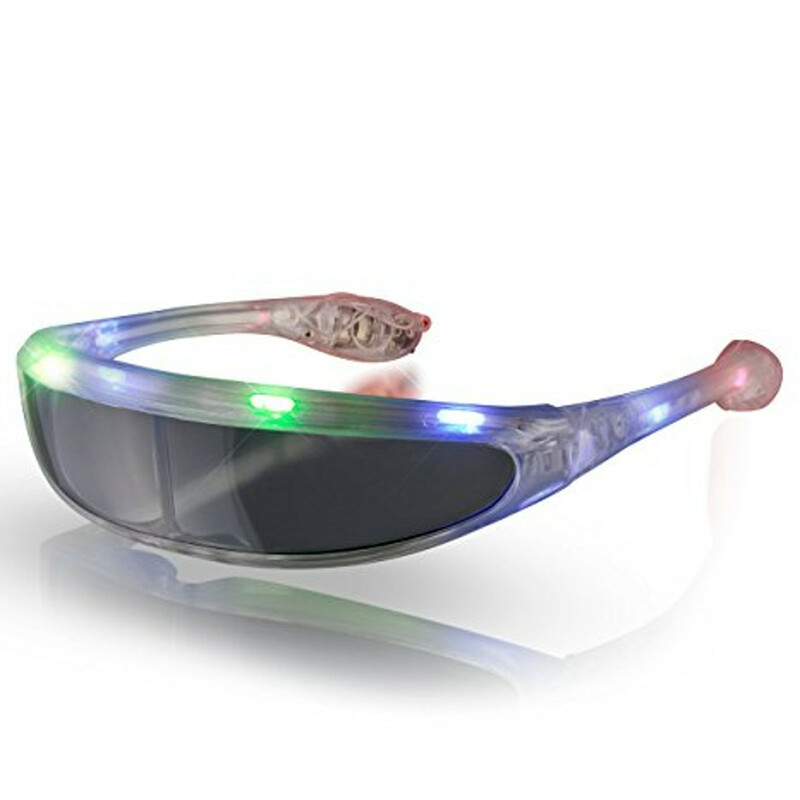 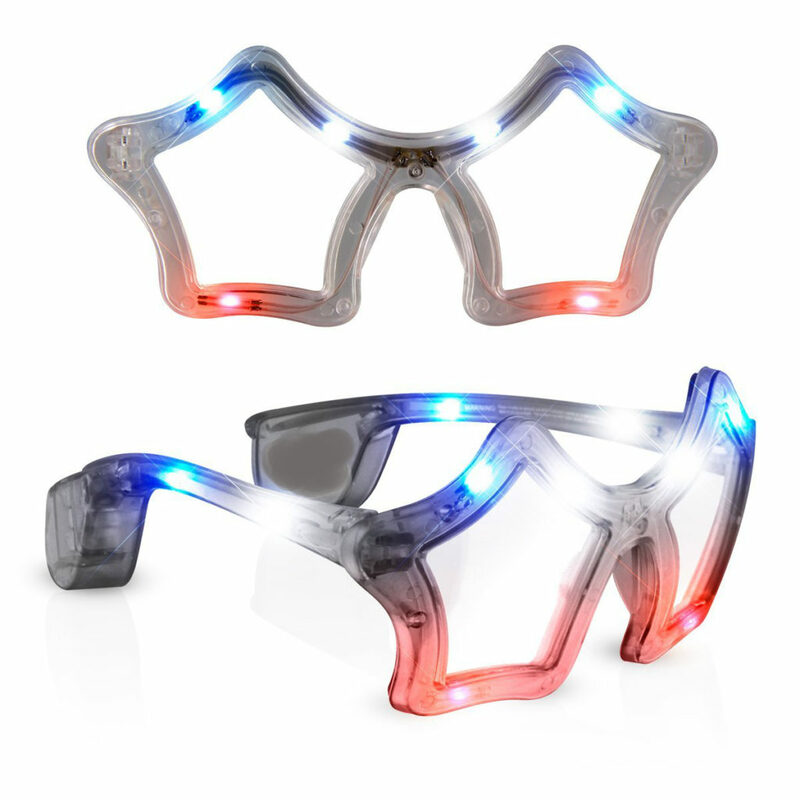 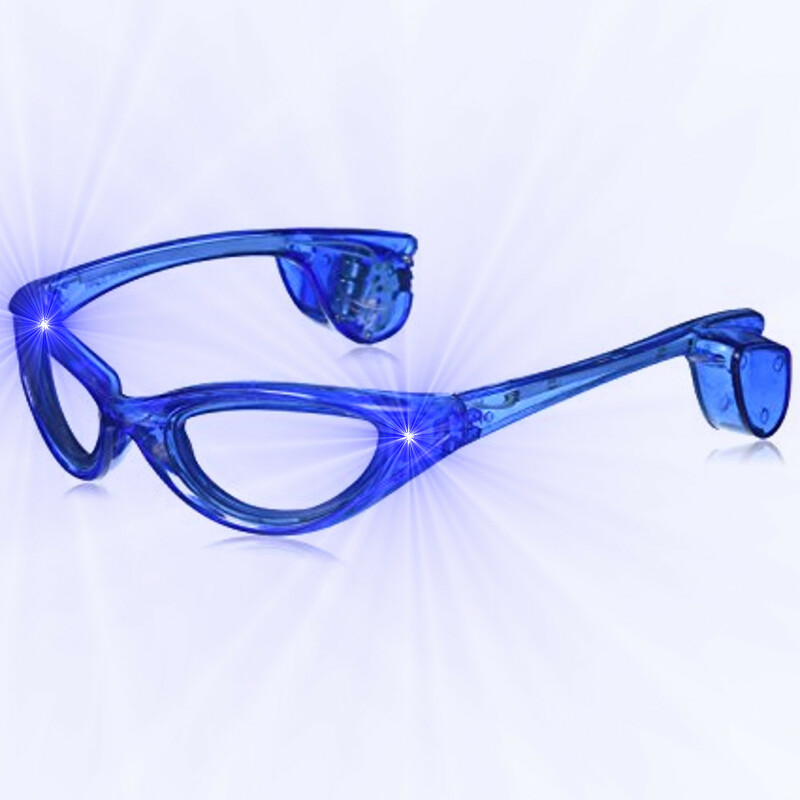 Freak out your friends with lights from your eyes.